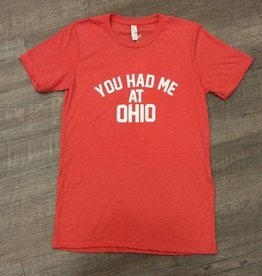 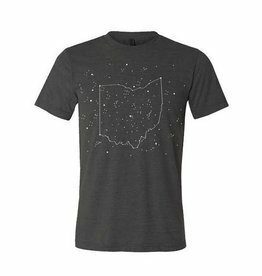 Show your Ohio pride with this adorable tee! 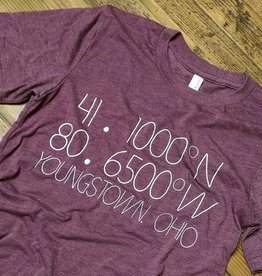 A cozy tee to celebrate Youngstown! 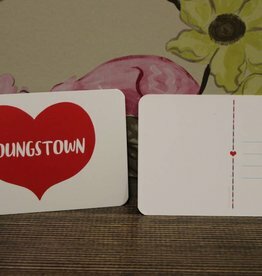 Send that Youngstown love anywhere in the world! 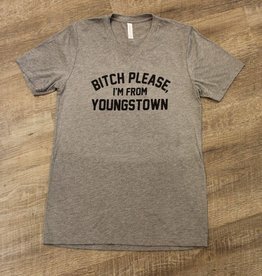 Hometown pride at it's sassy finest! 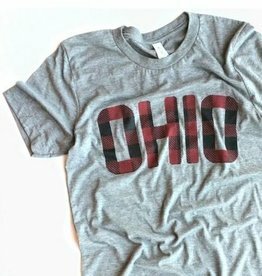 A cozy tee to celebrate Ohio! 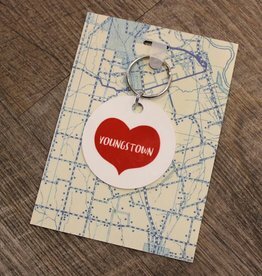 Add this to your keys to always remind you where your heart is! 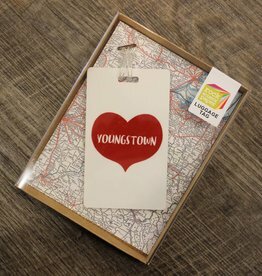 Send a little Youngstown love! 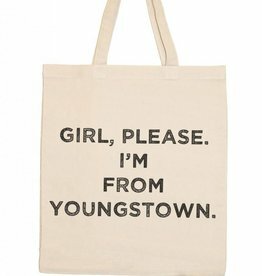 Eco friendly tote bags with a hilarious saying! 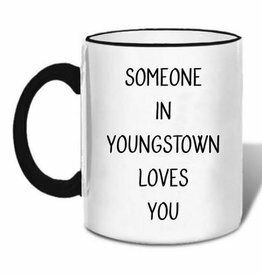 Send your best friend a special mug to let them know how much they are loved in Youngstown! 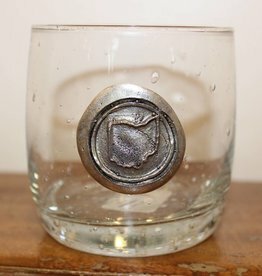 The Jubilee Glasses make the perfect entertainment statement with southern charm for any occasion. 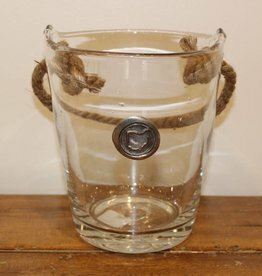 Add some southern charm to your next entertainment night! 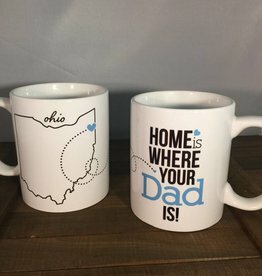 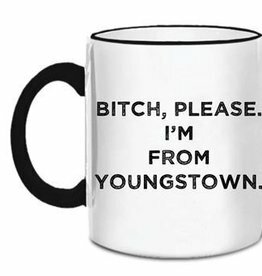 This mug makes the perfect gift for your dad that's back in Youngstown, Ohio. 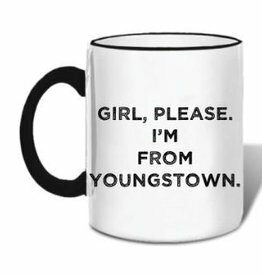 Hometown pride at its sassy finest! 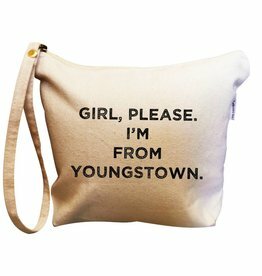 Everyone will know where you're from with this adorable luggage tag! 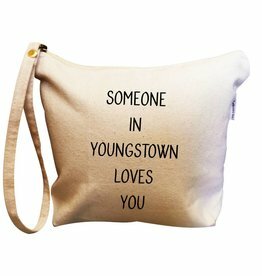 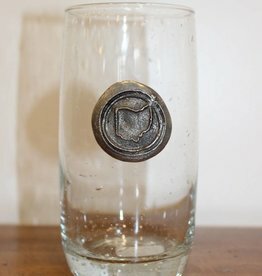 A great gift for that far-away hometown friend! 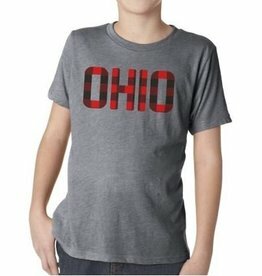 Now everyone in the family can be Ohio proud! 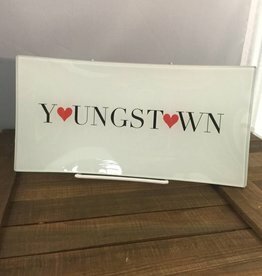 These versatile trays can be displayed on an easel or used a catch-all for a variety of items. 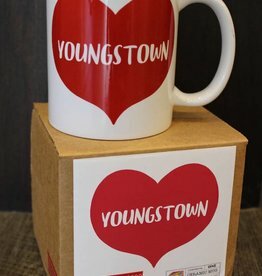 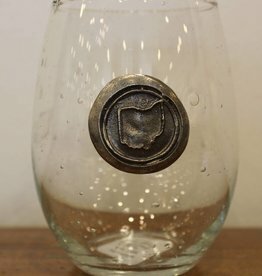 The perfect gift for the Youngstown lover in your life! 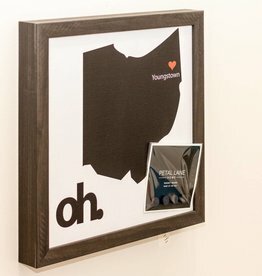 These magnet boards are great for those proud of their Ohio roots. 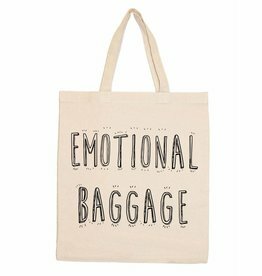 Use them for photos or reminders.